She was uncertain when she booked this session. We usually photograph the whole family . 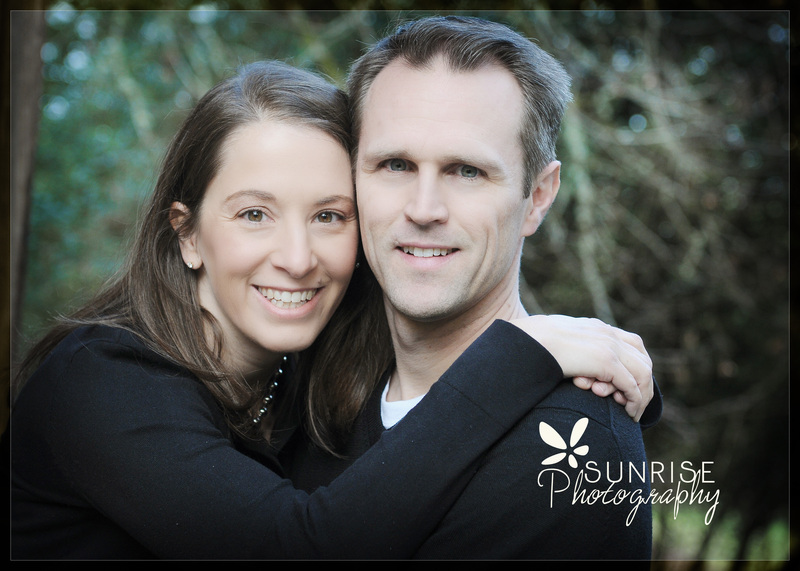 . . focusing on the their three young children, and lucky if we get a group shot with Mom and Dad in it. This time, however, Mom had other ideas. 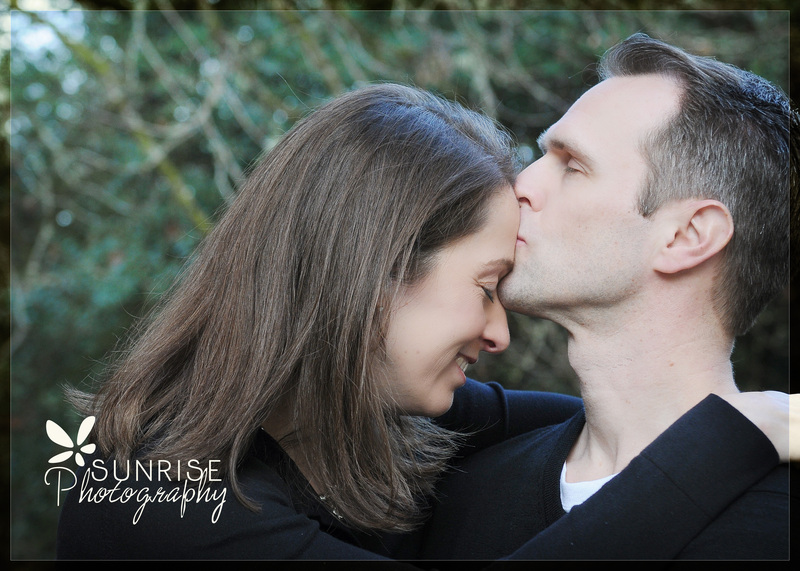 She wanted to celebrate the love she shares with her husband. She wanted portraits of the two of them. Just the two of them. 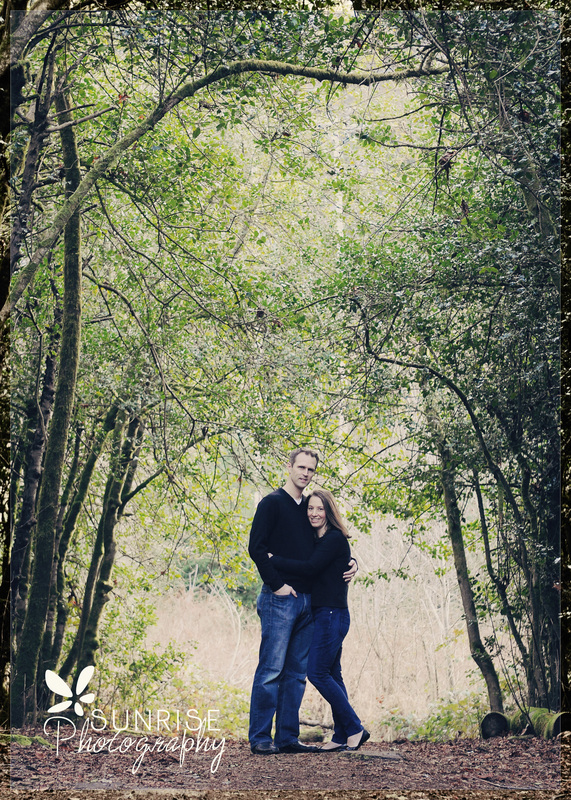 I’m so glad she booked the session! Don’t we all need love photos just like these? Have you thought about a special gift for your Valentine? 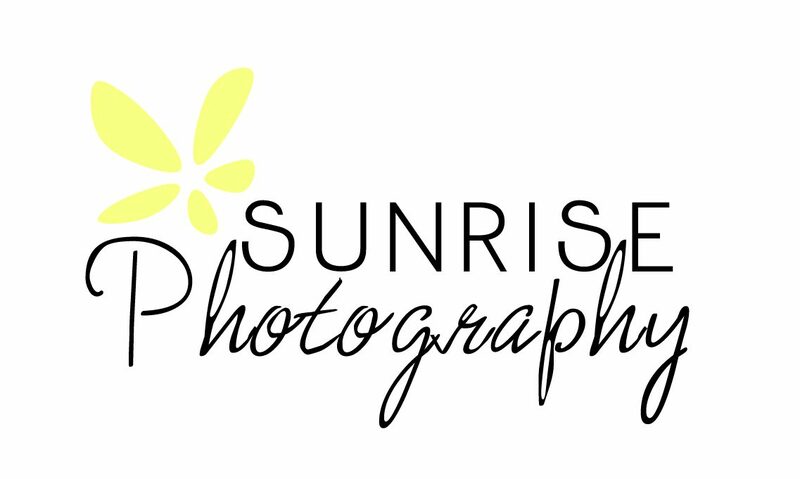 It’s right around the corner, and Sunrise Photography has the perfect idea! Give him or her a 10×10 canvas print of your favorite sweetheart images. It might be the two of you together, or a surprise image of you with the kids. Ideal size for an office or workspace. 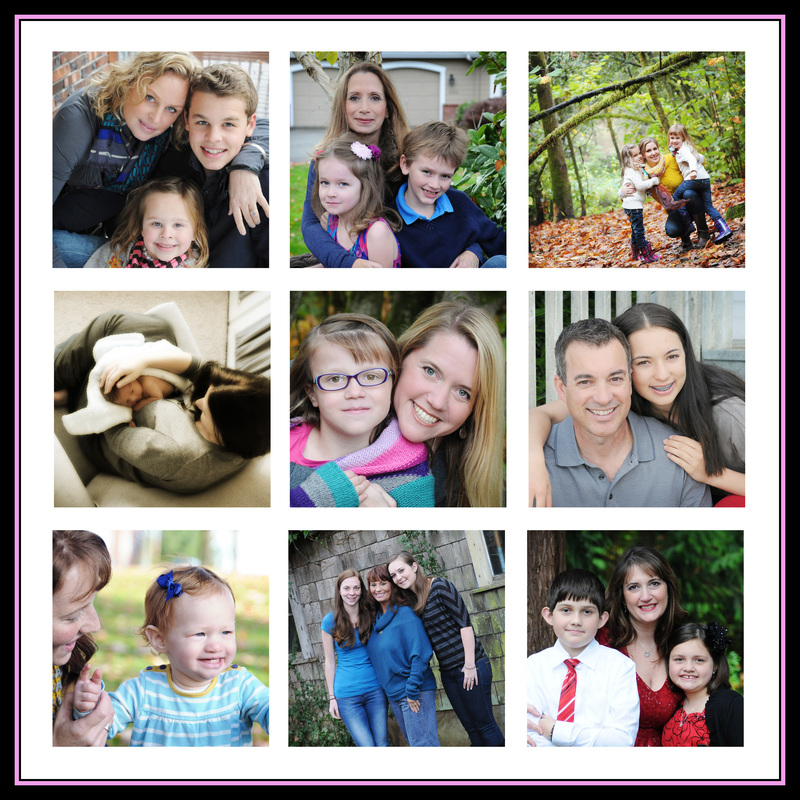 Mini-session plus 10×10 canvas print, all for $120! Limited time / dates available. Schedule early in order to receive your image in time for Feb. 14. Email: SunrisePhotoGH@gmail.com today to schedule your session.